After their last collaboration on the Mac and iPad game Throw up, Mac Games and More and Naaty Design strike back with a new release. 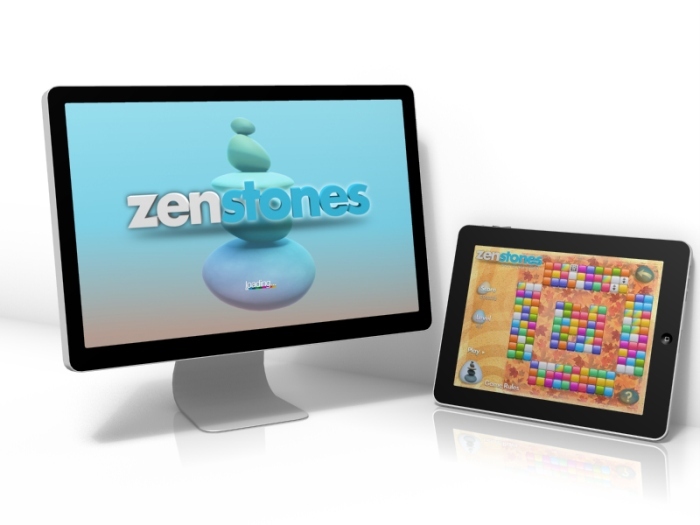 More than a game, Zen Stones HD is an addictive puzzle game that allows you to practice your logic and be zen at the same time. Match different color stones by shooting them towards the center of the playing field. 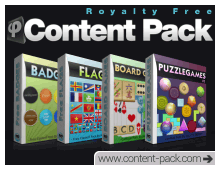 Grab all the fun bonuses and make it to the highest levels possible to become a Zen Guru! 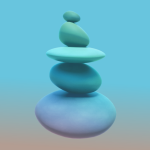 Zen Stones HD is $9.99 at the App Store, however, players can obtain it for free at the Mac Games and More website (how cool is that!). The iPad version of Zen Stones HD costs 99 cents. Partager la publication "Zen Stones HD Relax its just a game"